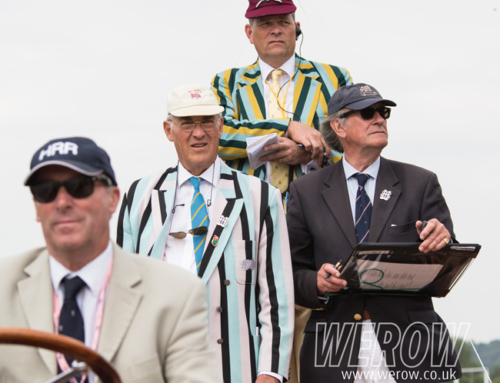 Changes to the Henley Women’s Regatta (HWR) entry categories will have, perhaps, rattled some cages. The separation of Championship, Aspirational and Development events looks more at previous race experience than perhaps would be the case using the points system. 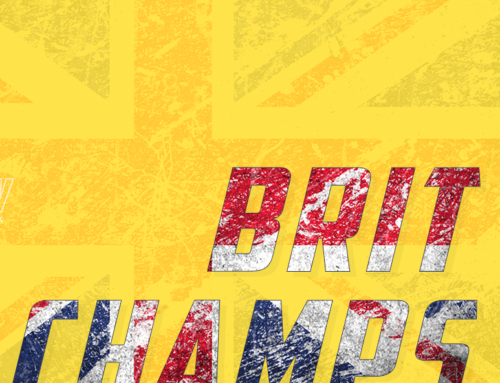 The change means that if you’ve previously won at Senior or Elite level at HWR, been invited to Senior or U23 trials or won at BUCS, you must now enter the Championship event competing alongside anyone who’s ever raced at the Olympics, World Championships or FISU. The criteria for the Aspirational category exclude oarswomen with international experience at Senior or U23 level and the Aspirational category has the addition of excluding anyone with junior international experience e.g. Coupe or the GB/France match. 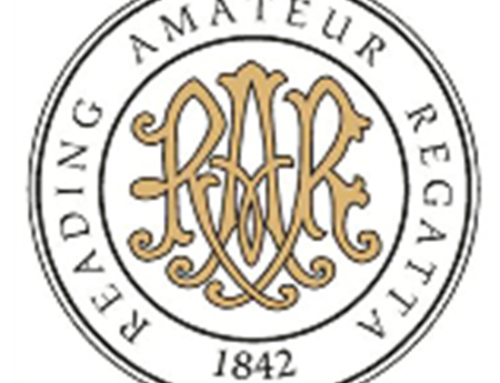 I assume the aim is to encourage people to pitch themselves into higher categories so that the top events are those most hotly contested, rather than what is often the case, where the Elite events have just a couple of crews, whilst their corresponding Intermediate event is flooded with entries. I suspect that people’s objection will be this: it means that if you achieve a certain level of success, you are then trapped into a higher event which would be difficult to win since you would perhaps be up against full-time athletes on the brink of the international team. This could then dissuade people from entering certain events, for fear that it would thwart their future season’s goal of winning e.g. HWR. So rather than encouraging the development of the sport, it could backfire and put people off. What’s the argument for it then? Well, I for one think it’s a good move. 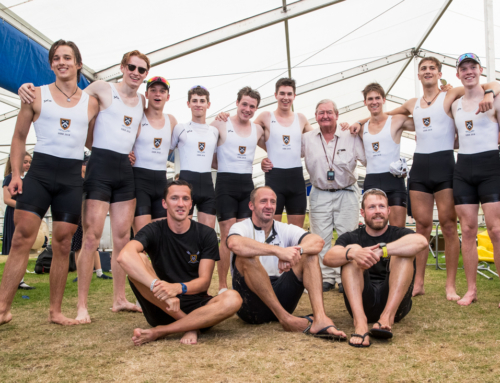 I think there needs to be more kudos given to coming second or “making the semi-final”, just as there is at Henley Royal Regatta (HRR). I would never say that winning isn’t important (anyone who knows me knows how competitive I am! ), but I can honestly say that some of the races I am most proud of are ones that I haven’t won. 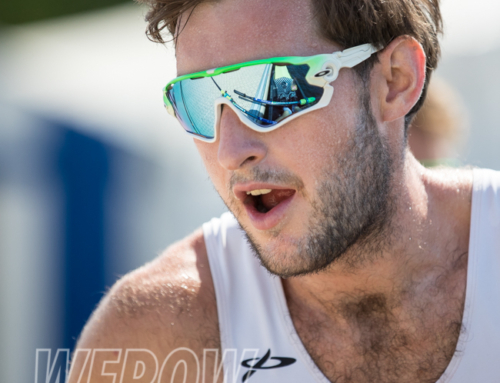 It has been the races in which I pushed myself and performed to a higher level than I previously thought capable, and that came from competing against a more challenging field. Second to that, you just never know how well you might do! I entered my first GB trial in 2010 solely because I wanted to race people who were better than me. I had raced the domestic circuit and simply wanted a chance to see how I fared against the next level up. I would never have predicted that in doing so, I would end up leaving my job in Glasgow and becoming a full-time rower instead. 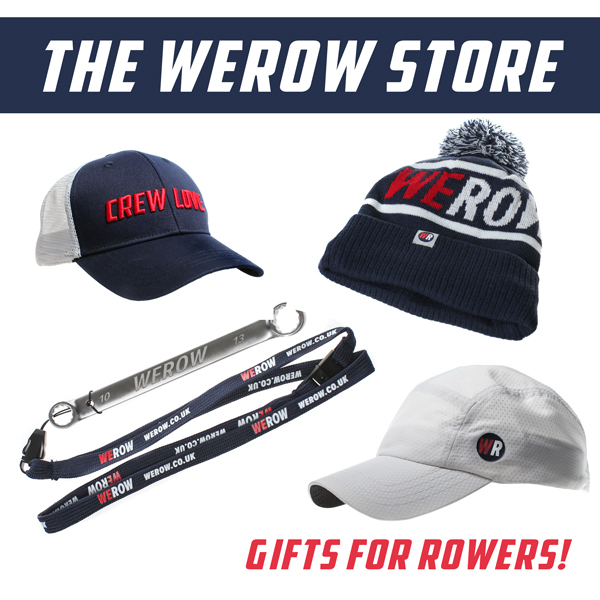 With the introduction of new women’s HRR events last year and the ongoing battle for gender equality in sport, it would be such a shame if female rowers held back from these races. If women’s rowing wants to be regarded as being on the same level as men’s, then we must all strive to be the best we can be. Of the HWR restructure, regatta chair Miriam Luke said “The aim [is] to encourage athletes to race at the highest level possible. Racing at Championship level should be exciting and the standard people aim for”. Now, I’m not saying that entering Championship instead of Aspirational is going to lead to a major career change for everyone, and nor would many want it to I’m sure… But don’t shy away from competing in higher categories, as you may just surprise yourself. It’s good both for the sport and for the individual. Like I’ve said before, confidence is a muscle, you need to push its limits to make it stronger. Imogen Walsh has represented Great Britain frequently as a lightweight sculler. She was World Champion in the LW4x in 2011 & 2016, European LW1x Champion & World Silver medalist in 2015 plus numerous World Cup gold and podium finishes in the LW2x. Imogen is now coaching in the UK. Imogen is now seeking to combine her previous professional experience working for an international development charity with her more recent experiences in sport. In the future, she is looking for a coaching role in addition to a role that utilises the benefits of sport to enable those in disadvantaged situations fulfil their potential. You can contact Imogen via her website.